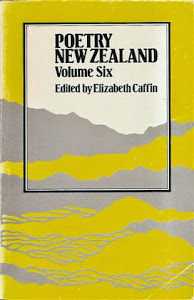 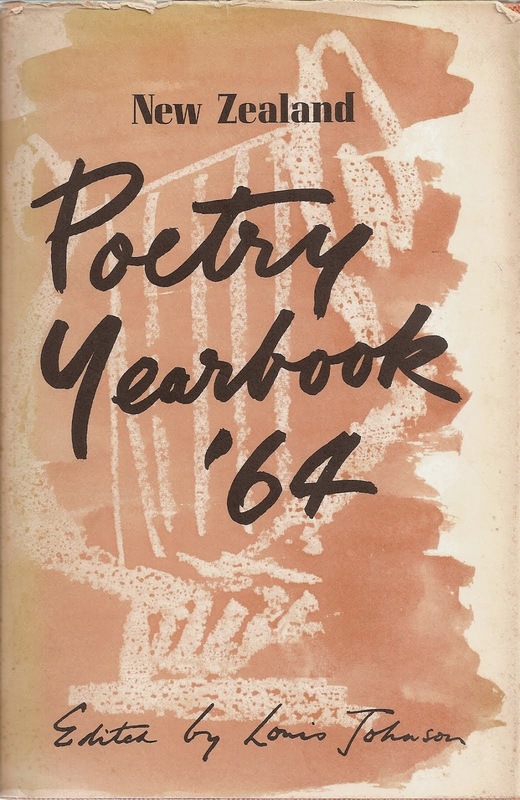 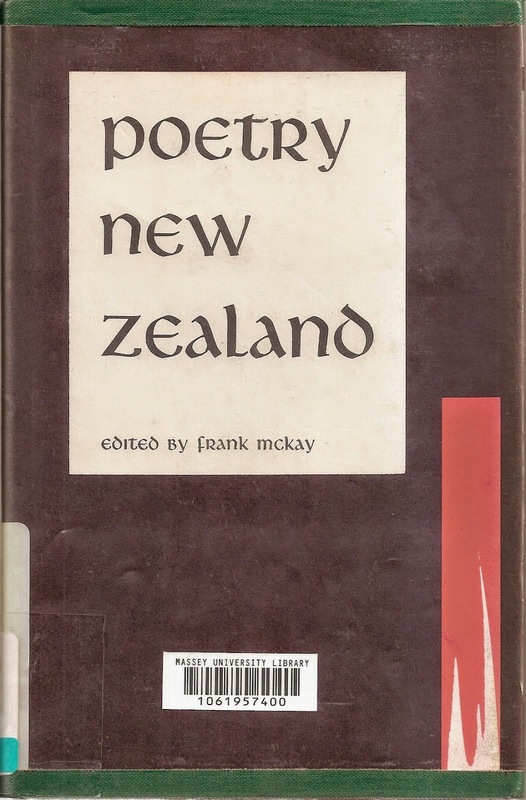 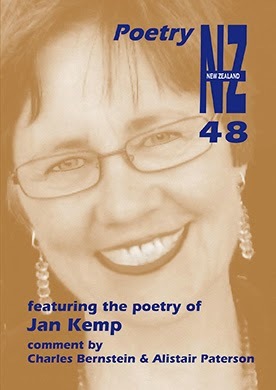 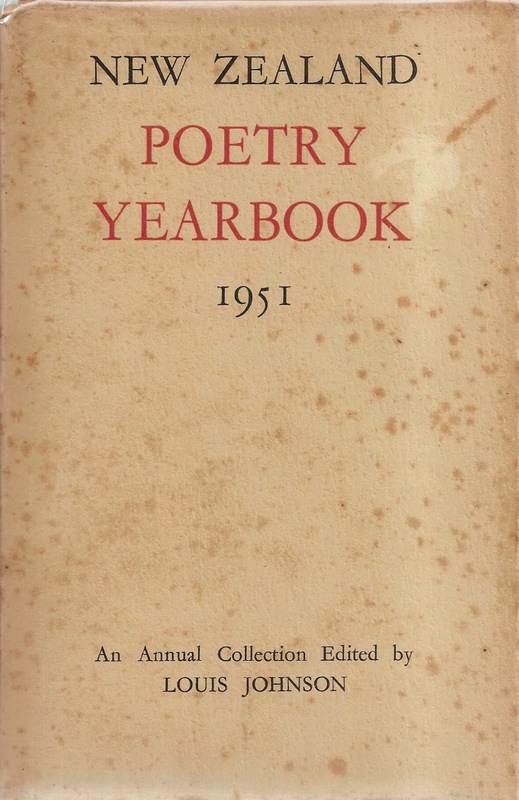 This site exists to provide easy access to information and online links about Poetry New Zealand, an international journal of poetry and poetics. 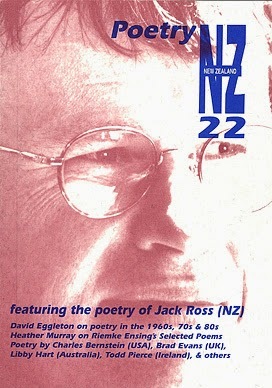 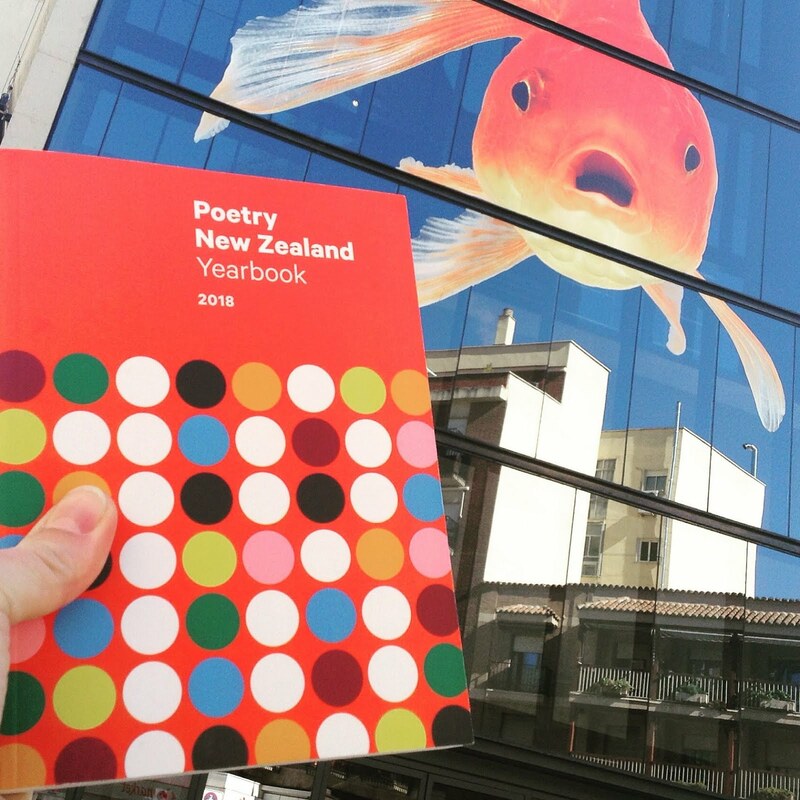 For further details about the history of the magazine or how to submit work to it, you should go to our official website: Poetry New Zealand. 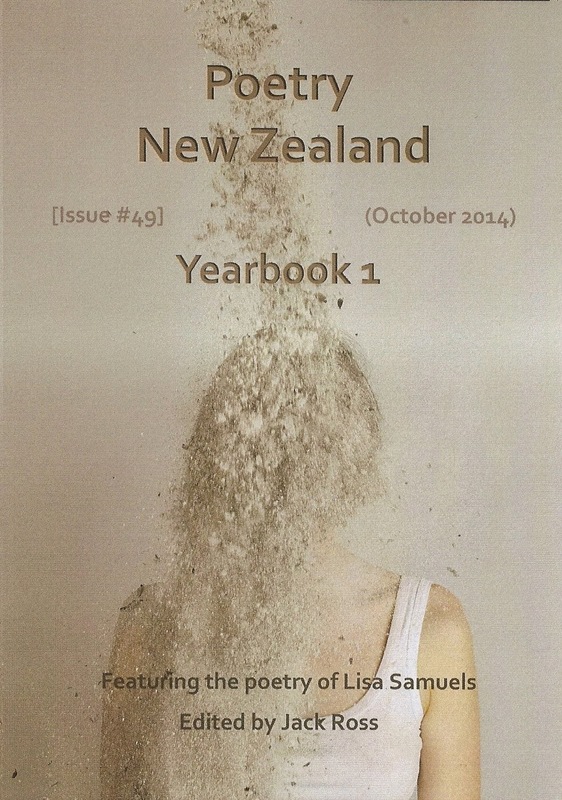 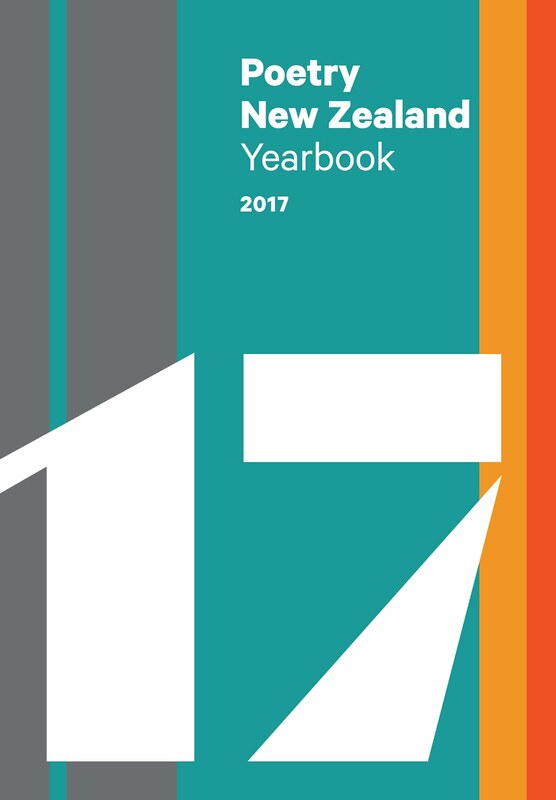 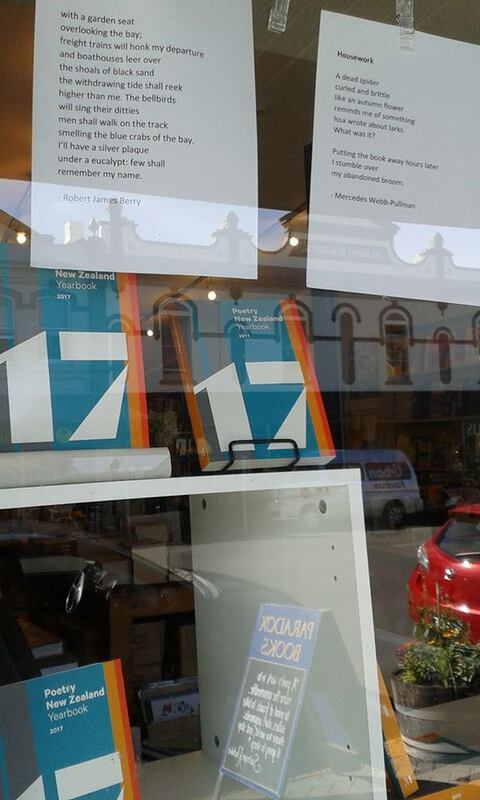 If you wish to purchase upcoming issues, our publisher Massey University Press should be your first port of call. 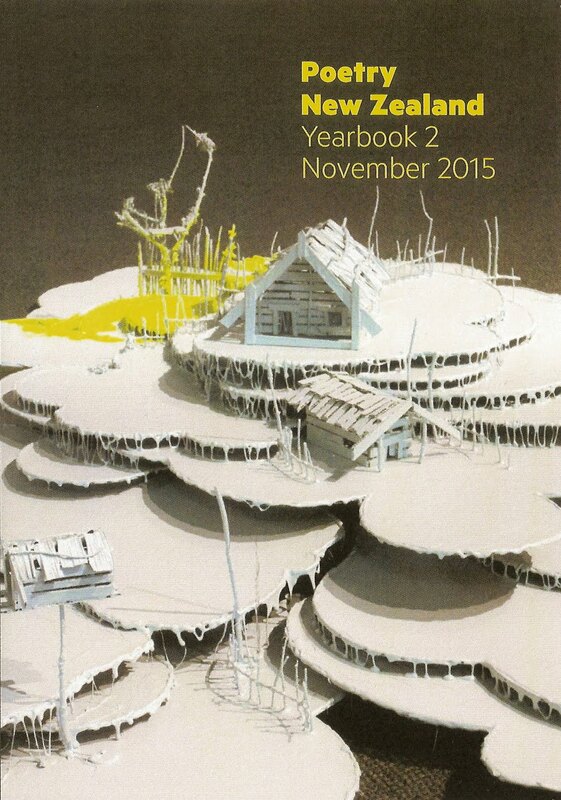 For general news and views, you can visit our blog here or our facebook page here. 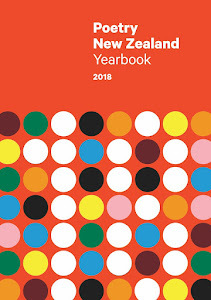 This, by contrast, is intended as an archive of the magazine and its contents over the past two thirds of a century, from the 1950s to the present day. 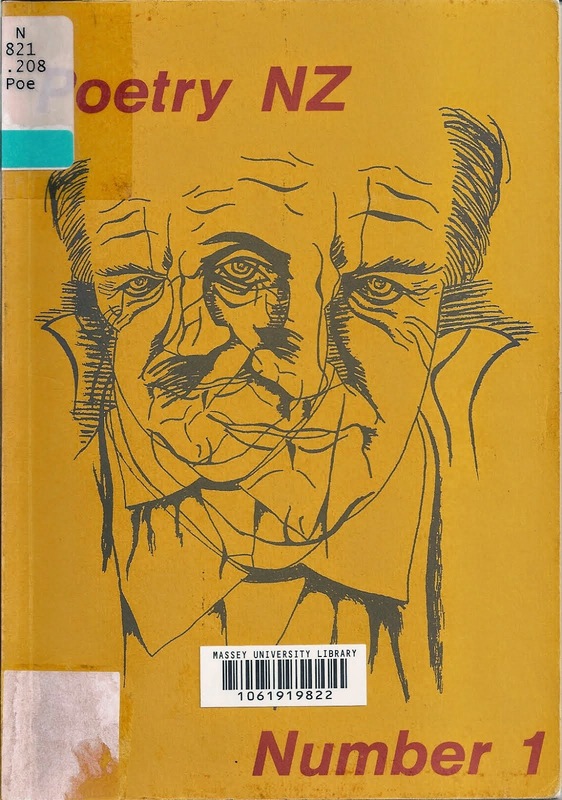 This is such a useful resource, a great way to find out more about your literary culture!